Enjoy your own luxury holiday home whenever you want to, from weekend getaways to longer relaxing holidays. We may not be the biggest, but we are the friendliest, the prettiest and the most peaceful! Dolhendre is a Snowdonia Caravan Park. A small family run caravan park near Bala, North Wales. It is superbly positioned within the Snowdonia National Park, near Bala Lake – Llyn Tegid. Set in 14 acres it is in an idyllic wooded and sheltered valley on the banks of the River Lliw with its own trout fishing but no danger from flooding. 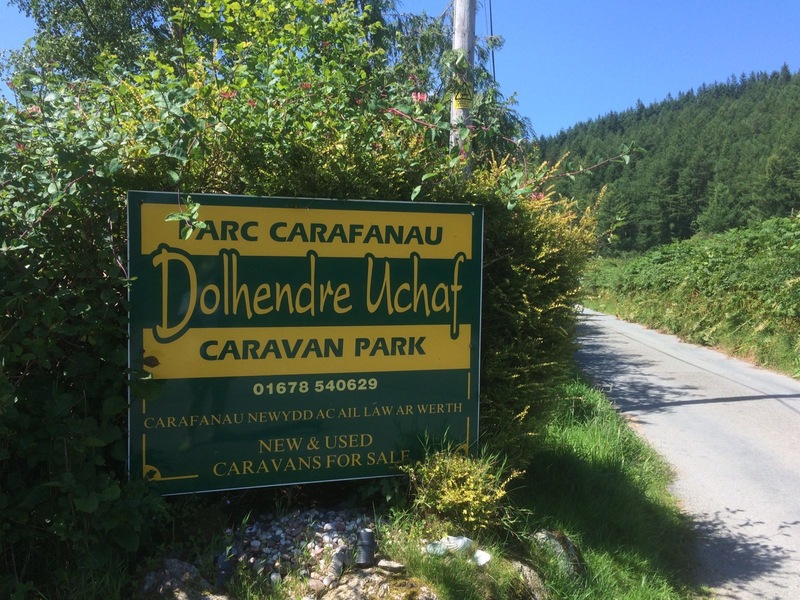 Dolhendre really is the ideal place to leave everyday cares behind and just relax enjoying the beautiful scenery, the peace & quiet and the abundant wildlife. It is a safe environment for children and we welcome well behaved dogs. 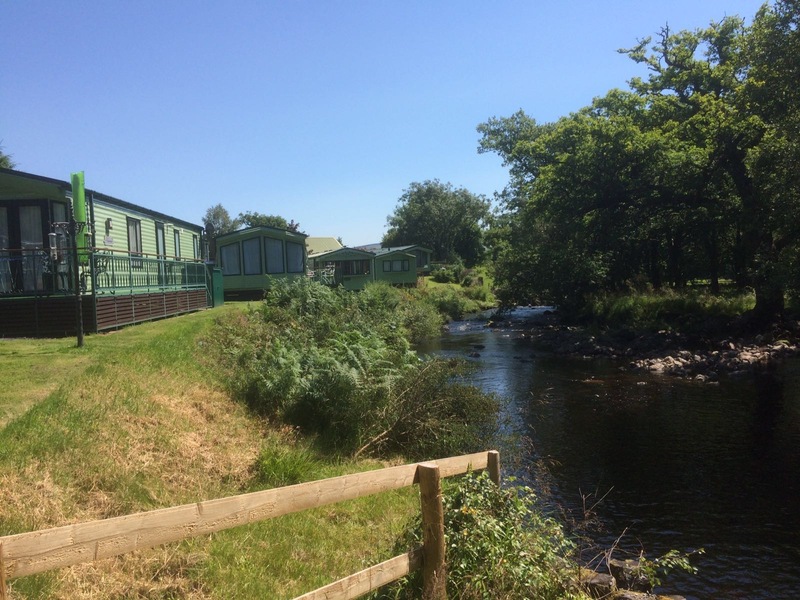 All holiday homes on this exclusive Bala Caravan Park are privately owned & we do not cater for touring caravans.For information about our park fees please click here. 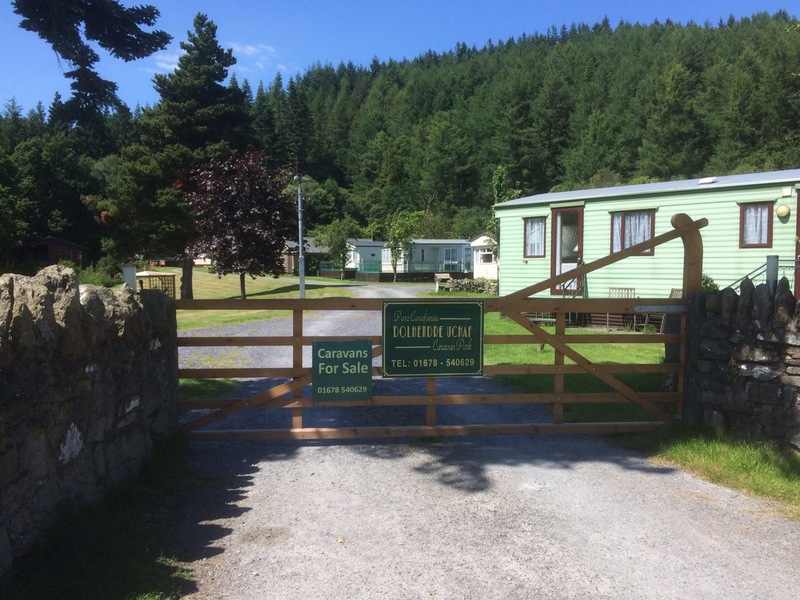 Dolhendre Caravan Park is one of the prettiest & most natural parks in Wales. On site there is an adventure playground, a leisure room with a pool table & table tennis and a launderette that has washing machine and tumble drying facilities. The bustling town of Bala is nearby with varied shopping, cafes, restaurants & pubs, and an excellent leisure centre situated with views over the lake. Llanuwchllyn village has a pub with an excellent menu and serves as a shop with newspapers and other provisions. There is also a station where a little train sets off on its spectacular journey on the banks of the lake to Bala town. The pretty and historic town of Dolgellau is a short drive away and the coast with beautiful sandy blue flag beaches only about 35 minutes in the car. There is so much to do in the area from sailing, canoeing or windsurfing on the lake or even white water rafting at the national centre near Bala. Pony trekking and cycle hire are other fantastic ways to see this beautiful area and lovely walks can be taken straight from our park or elsewhere in the National Park. Coed y Brenin forest is a short drive away and is a mountain biking centre. Other enjoyable activities around and about are lively music festivals, craft, art and antique fairs, exploring by car on uncongested roads or finding a pretty local pub to relax and unwind in.